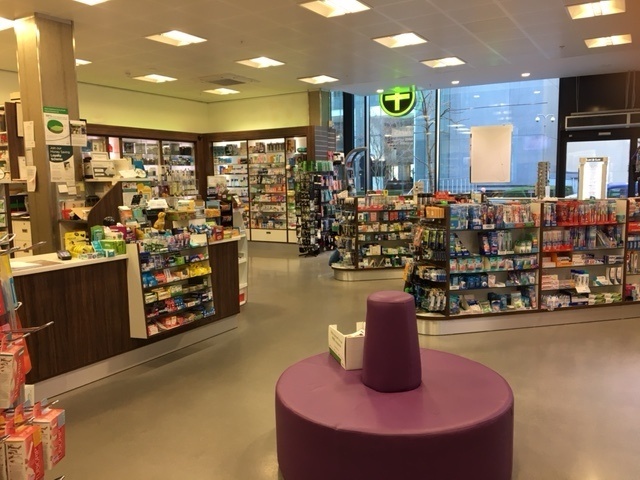 Kalmak Chemists Ltd provide a complete range of pharmacy services for customers throughout Southwark, SE1, Lambeth and Waterloo. We offer private consultation rooms, prescription services, passport photos, travel advice and flu jabs alongside our chemist and medical services. As a locally based independent chemist, we take care to ensure that each of our customers receives a personal and dedicated service. We have developed an excellent reputation throughout Southwark, Lambeth and the surrounding areas for providing high quality and reliable help and advice for medicines, contact lenses, first aid, family planning, pregnancy testing, foot care, homoeopathic, vitamins and natural remedies for a wide range of customers in South East London. We are the leading pharmacy in Southwark and SE1. To find out more about our chemist and our home delivery services for prescriptions in South East London, please call us today on 020 7633 0552 or complete our contact form with your details.